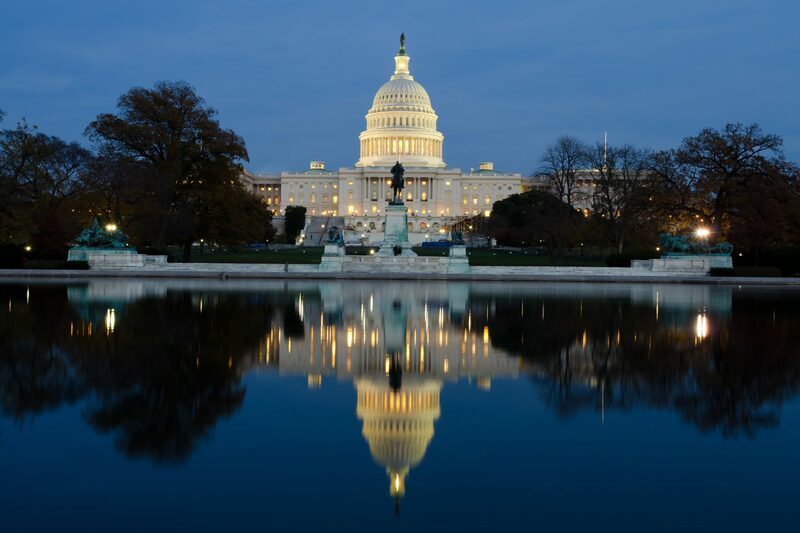 Insurance: Ranking Members from Various Health Committees Issue Letter to HHS Secretary Alex Azar, CMS Administrator Seema Verma, and Treasury Secretary Steven Mnuchin Outlining Concerns with ACA Section 1332 State Waivers. Home Health: CMS Publishes Home Health Final Rule with Request for Comments in the Federal Register. Mental Health: CMS Announces Opportunity for States to Expand Medicaid Service Delivery Systems for Adults with Serious Mental Illness (SMI) and Children with Serious Emotional Disturbance (SED). Neurology: CDC Holds Telebriefing Update on Acute Flaccid Myelitis (AFM) in the U.S.
Veterans: House Committee on Veterans’ Affairs Subcommittee on Technology Modernization Holds a Hearing Reviewing the Electronic Health Record Modernization Program. Renal Disease: CMS Announces Updates to the CY 2019 End-Stage Renal Disease (ESRD) Prospective Payment System (PPS), as well as Related Quality, Payment, and Measures Systems. Medicare: CMS Releases Quarterly Notice for July through September on the Office of Medicare Hearings and Appeals Case Processing Manual. Medicaid: CMS Issues Proposed Rule on Managed Care Regulatory Framework Changes for Medicaid and CHIP. Prescriptions: CMS Administrator Seema Verma Discusses Prescription Costs and Coverage at the Biopharma Congress. Exchange: CMS Releases Overview of the Second Week of Open Enrollment. Veterans: GAO Releases Report on Needed Oversight for VA Examination Contractors. Veterans: House Committee on Veterans’ Affairs Subcommittee on Disability Assistance and Memorial Affairs Holds a Hearing on Exploring the VA’s Oversight of Contract Disability Examinations. Substance Abuse: FDA Commissioner Scott Gottlieb Discusses Proposal to Prevent Youth Access to Tobacco Products. Medicare: CMS Administrator Seema Verma Remarks on Telehealth and Health Innovation at the Alliance for Connected Care Telehealth Policy Forum for Health Systems. Medicare and Medicaid: CMS Reduces Rates of Improper Payments for Medicare FFS, Part C, and Part D, as well as Medicaid and CHIP. Mental Health: CDC Releases Morbidity and Mortality Weekly Report Demonstrating Increases in Suicide for the Working-Age Population. Substance Abuse: CDC Releases Report on Youth E-Cigarette Usage. Substance Abuse: The FDA Releases Results from the National Youth Tobacco Survey. Electronic Health Records (EHRs): Medicare Releases 2019 Fact Sheet on EHR Payment Incentive Program for Hospitals.